We have further refined the Friendly AI in the currently active Beta. We hope that this shall help with some of the concerns you have expressed in the forums, We have made some major changes listed below. 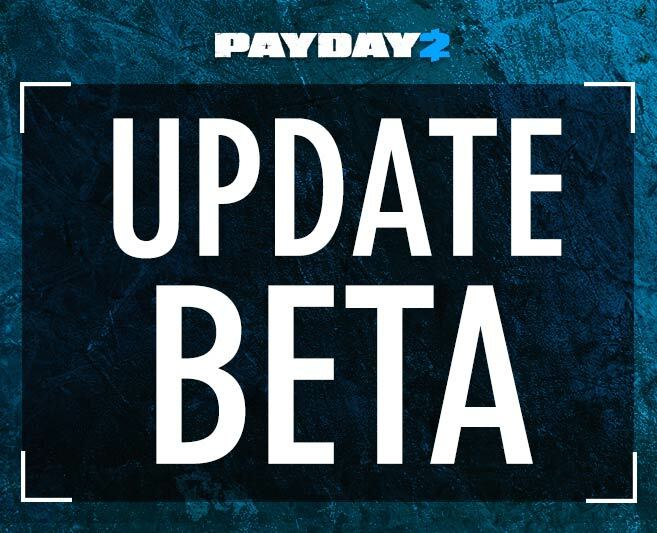 If you want to try the new changes go to the henchmen beta forum for more information about how to join the beta. Armor piercing rounds are now available as a new ability to assign to your AI teammates. This will let them be more useful against shields. This also means that when this ability is active the AI will be equally likely to target a shield as any other enemy. An AI can now only take damage every 0.35 seconds unless the new damage number is higher than the previous damage taken. This means that they are less likely to quickly be overrun. They would also be able to deal some damage in the time between each point of damage taken. When an AI takes a large amount of damage they used to play a stagger or “heavy hurt” animation this caused them to not fire at the enemies. They will no longer play any stagger or hurt animation and they will therefore now be more effective at holding the enemies at bay. A single player that plays with 3 AI crew-member will now count as being only 3 players instead of 4. Since an AI will never be as good a a regular player and being all by yourself AI will not be able to take the coordinated and tactical decisions as needed. This will mean that with player alone with 3 AI you will see as many enemies as if you play 3 human players without AI. A two or a three man team with two or one AI will still count as four players for the amount of enemies. We are looking into the possibility to add an options to play without any non cosmetic changes to the AI crew members. This will cause all AI to not be considered as a player for the amount of enemies spawned but they will also not be able to boost the player or use inspire.